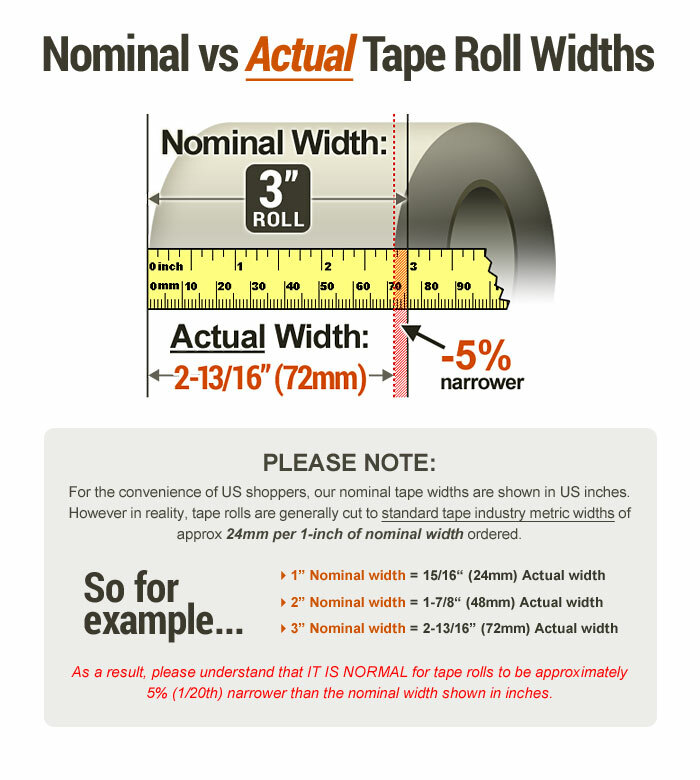 1-1/2 in. 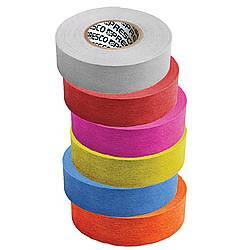 x 15 yds. 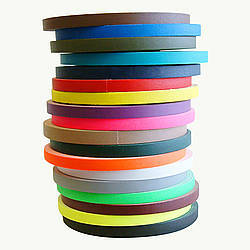 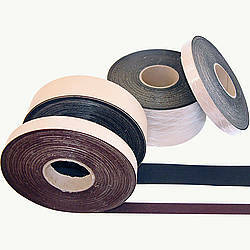 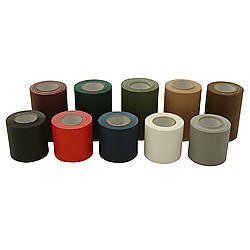 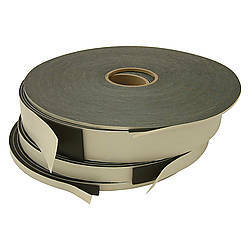 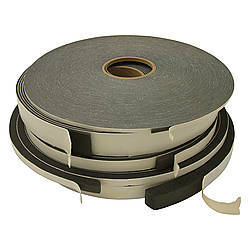 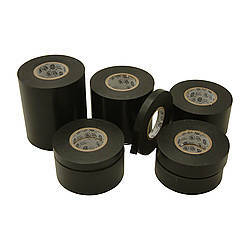 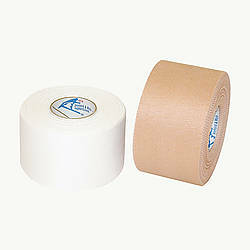 Victor VIC38 Rigid Strapping Tape is a highly aggressive Australian-style Rayon rigid strapping tape with serrated edges. 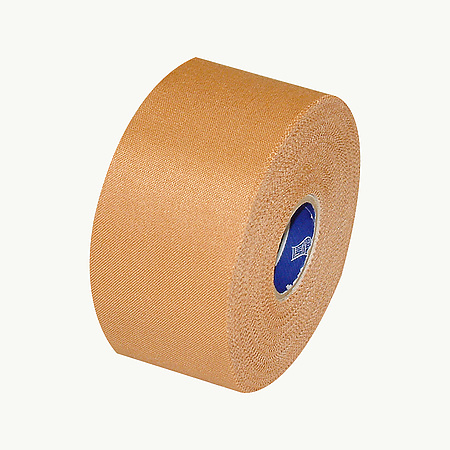 Victor's premium high tensile non-elastic tape is used by elite athletes for support to areas of the body that are under very high stress. 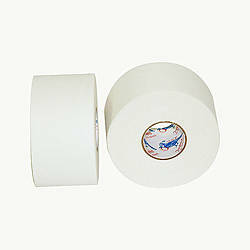 The tape is used to create support while reducing range of motion all at the same time. 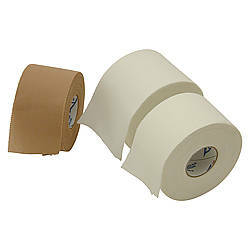 Dyed tan fabric with a Dry Natural Rubber (DNR) adhesive coating. 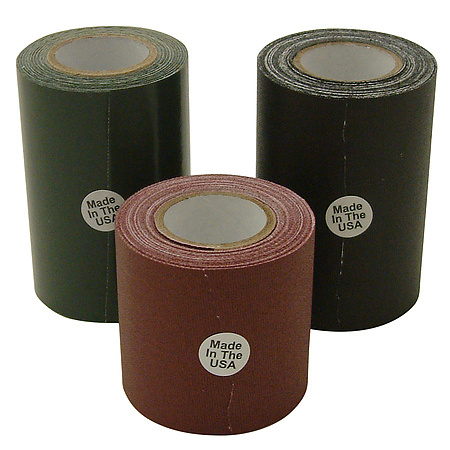 Adhesive: Dry Natural Rubber (DNR) How are adhesives different?